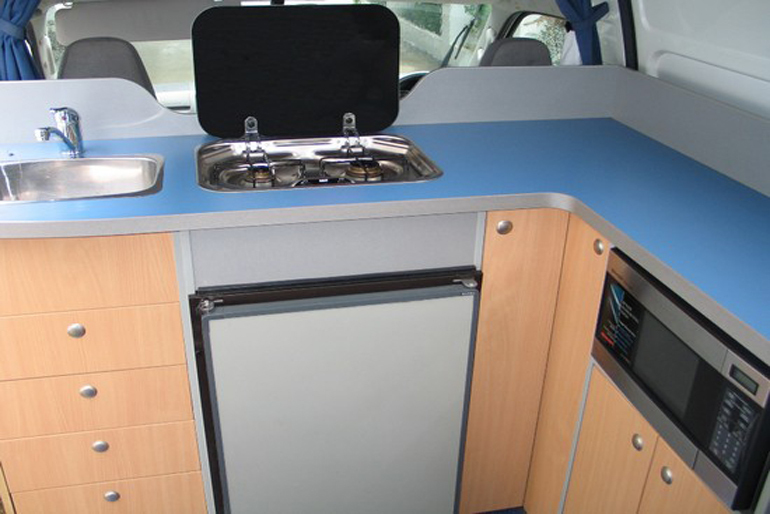 This campervan features a large fridge, cooking facilities, running water and plenty of space. 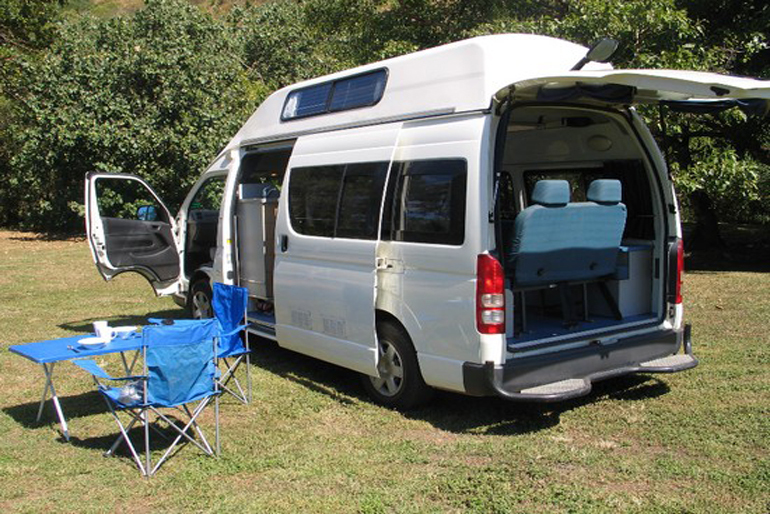 It is perfect for families and groups who want to save money without sacrificing comfort and reliability. 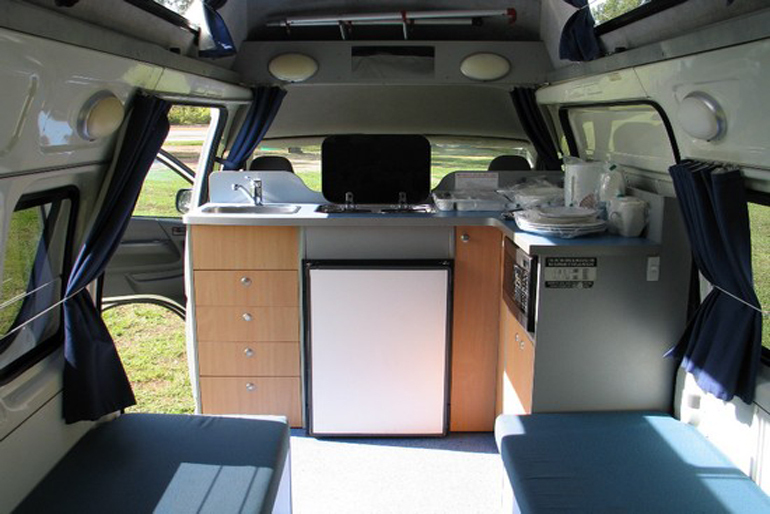 This vehicle seats 5 but only has 2 double beds. 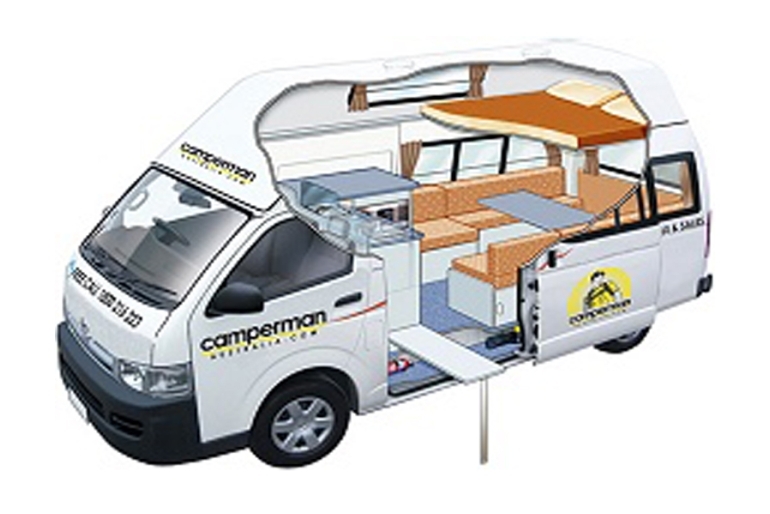 You will also be provided with a 2 man tent and camping gear. 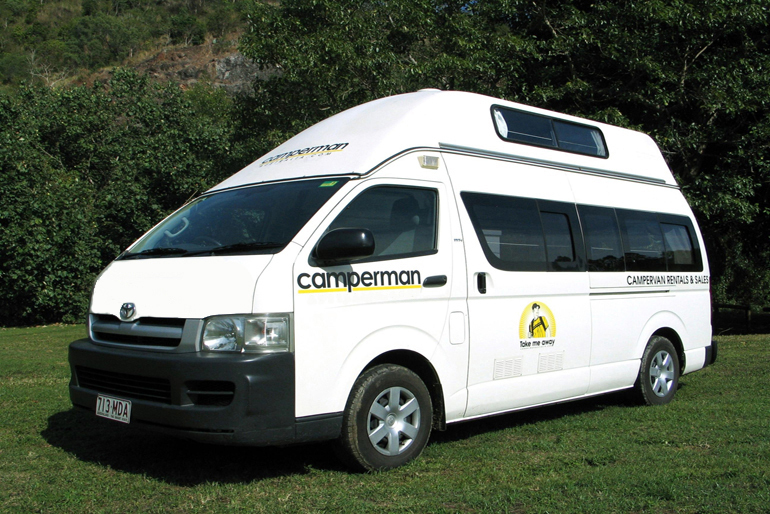 Rates include: unlimited kilometres, linen packs and all cooking equipment, taxes, additional drivers, full cover insurance, and 24 hour roadside assistance. Please note that a bond of AU$500 applies. Child and Baby Seats 2 anchor points in back row = 2 baby seats (forward or rearward facing) in back row. 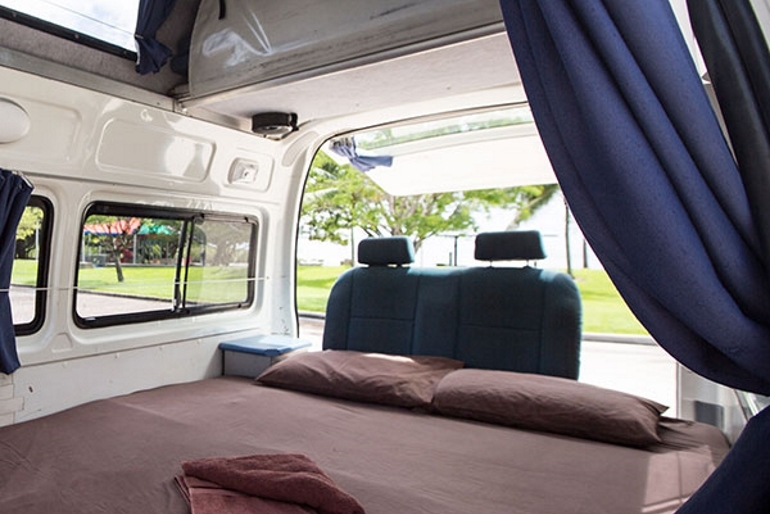 No anchor point in the front of the vehicle. Booster seats and baby seats must be pre-booked. Please advise age and weight of child on booking.